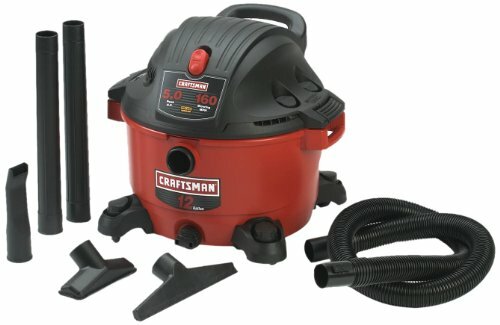 This Craftsman wet/dry vacuum has a 12 gallon tank paired with a 5.0 peak horsepower motor, making it an excellent choice for home improvement, garage and workshop use. 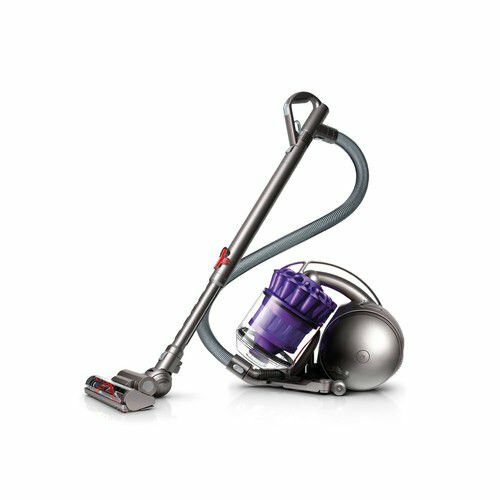 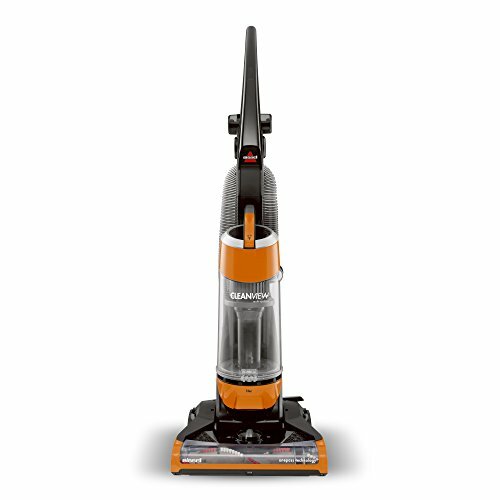 Powerful 5.0 peak horsepower motor and large 2 1/2-Inch diameter hose and attachments can handle larger messes quicker and easier than less powerful vacuums with smaller hoses. 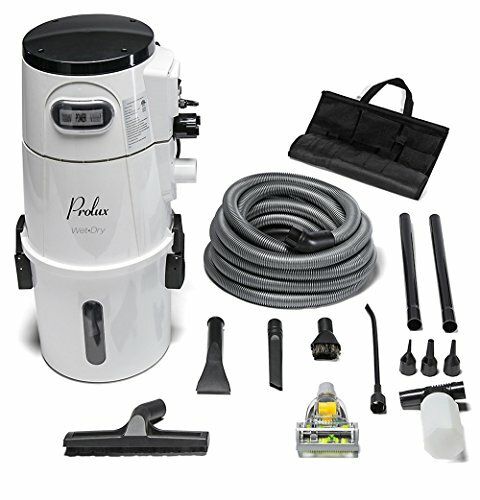 12 gallon tank includes convenient drain port, making it easier to empty the vacuum of wet messes when the job is complete. 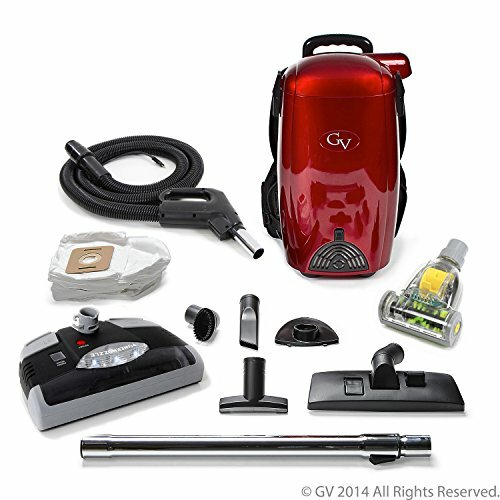 vacuum quickly converts into a 160 MPH blower when you insert hose into rear exhaust port. 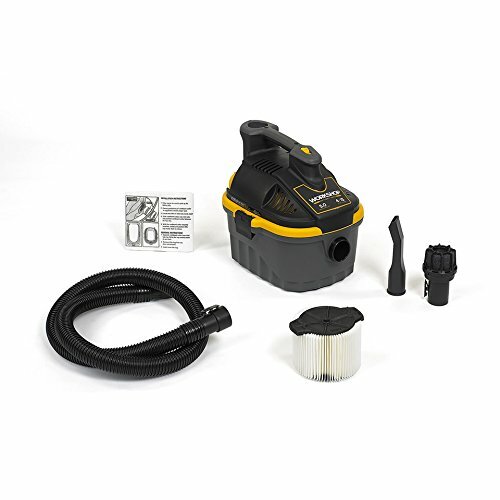 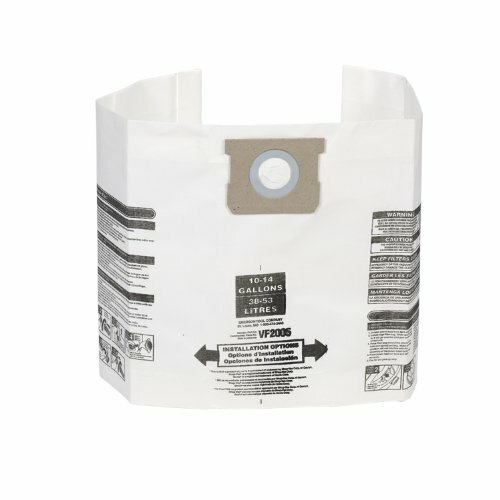 Includes vacuum, 2 1/2-Inch x 7-Foot Pos I Lock hose, 2 extension wands, utility nozzle, car nozzle, wet nozzle, and #17816 standard pleated paper filter.